Accessible Construction Supply distributes and installs toilet partitions, bathroom accessories, lockers, fire protection and other division 10 specialties. 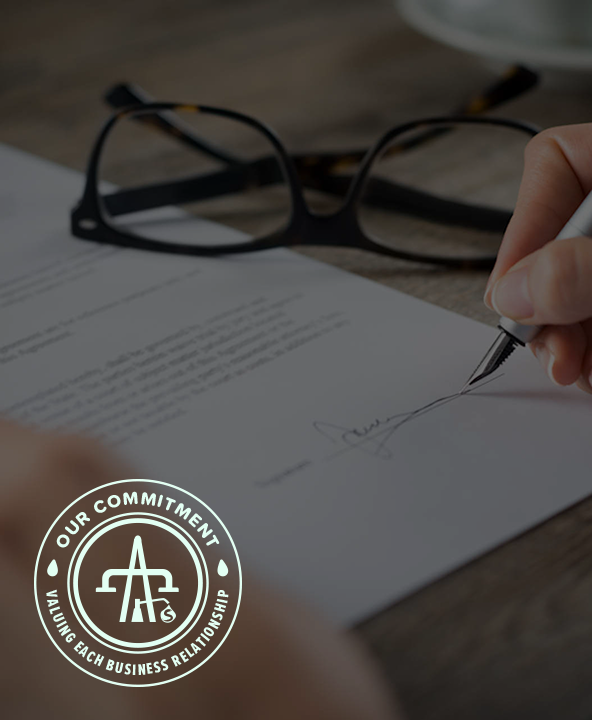 We strive to make every effort to uphold the valuable business relationships we develop. Our goal is to complete each project accurately and efficiently with the objective of building long-standing partnerships with our customers. You can trust us to provide the best customer service in the industry as our team works diligently to provide a prompt response to all emails, phone calls or project concerns. "It's a pleasure to work with people who truly understand the meaning of efficiency, accompanied by courtesy - a rare combination in today's environment. We want to express our sincere gratitude for the quality of service your company provides. We appreciate the friendly business relationship we have established with your company over the years." "HITT Contracting has used Accessible Supply for numerous projects over the years, simply because they provide 100% customer satisfaction that starts from the bid process to installation. All questions are answered quickly and confirmed with on-site verifications. They are, and will continue to be a go to attribute for all team members." "Working with Accessible Construction Supply is always a pleasure. The level of organization, fairness, and detail they bring to our projects is critical to a smooth and successful procurement process. We always look forward to working with them on any type of project they are involved with, whether it be supplying only or installing as well." "The hard work, professionalism, and dedication exhibited by all of your employees were an integral part to the overall success of the project." "Accessible Construction Supply is a valuable partner on every project, and it is always a pleasure working with their professional staff. They provide very competitive pricing, excellent management of their services and high quality installation of their products." "This was our 7th job with Accessible Construction Supply and their service was excellent. They provided quality service and demonstrated good safety practices. We appreciate the responsiveness and open communication they consistently show which clearly indicates they take extreme pride in their work." "As usual, the men [installers] are awesome. I have been very pleased with the speed and workmanship of your mechanics."